don't miss the last production with alejandra gutty! Fashion Film from TangoShoot with Alejandra Gutty Tango • Coaching, ONEL Clothes & Tango and Cachivache Quinteto. Alejandra gutty in japan | "crossing cultures and art forms"
Amazing photoshooting by Mish Vampiro in Miyashima Island, Hiroshima, Japan. "From the inside to the outside"
Semanales, Mixtos y Sin Inscripción. Weekly Trainings, Mixed Gender and Without Registration. Entrenamiento en Tango Escenario: Ampliando Persepctivas. Tango Training for the stage: Widening perspectives. Coordiná un programa de entrenamiento especial para tu escuela o comunidad tanguera. Coordinate a special coaching program, for your school or tango community. Coreografió y actuó para “Forever Tango” en Broadway y alrededor del mundo. She has danced and choreographed in “Forever Tango” on Broadway and throughout the world. Y en muy diversas creaciones para televisión, video y publicidad. And in many different productions for television, video and advertising. 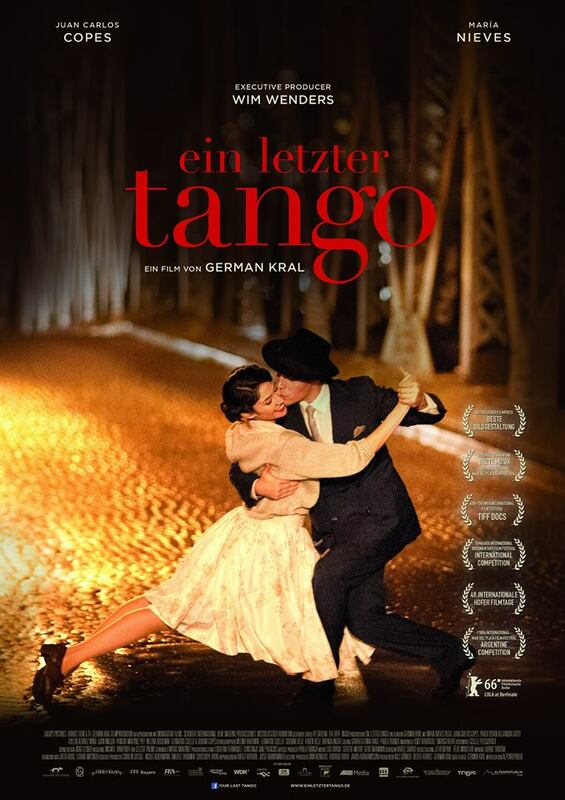 Es uno de los personajes principales de “Un Tango Más”, película de la que formó parte el genial Wim Wenders, fue estrenada en los mejores cines del mundo. She is one of the leading characters in “Our Last Tango”. With Wim Wenders as executive producer, the movie was released in the best worldwide cinemas. querés recibir novedades?| would you like to receive some news? 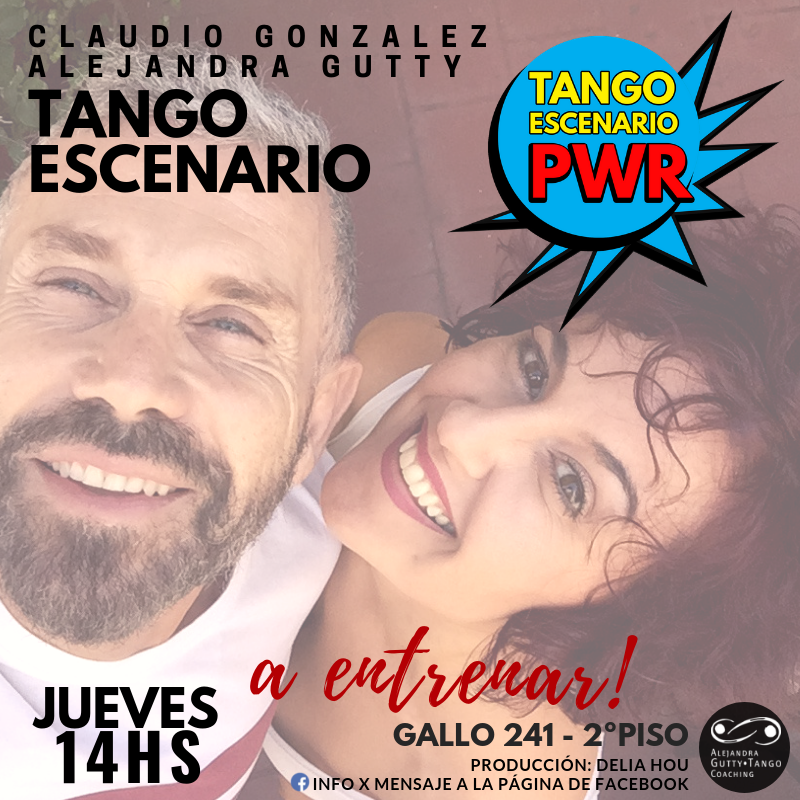 Alejandra Gutty Tango • Coaching | Copyrights © Alejandra Gutty 2007-2019 | All Rights Reserved. TANGO, From Argentina to the World.